The drivers of Cuyahoga Falls, Ohio trust Ganley Toyota when it comes time for a new car purchase, financing assistance or an auto service. Our friendly dealership is award-winning and offers a high level of customer so what are you waiting for, visit our conveniently located Akron, Ohio dealership to find your brand new Toyota RAV4 today or take advantage of our website and shop online now! Explore the streets of Cuyahoga Falls in style, secure a new Toyota Camry today! 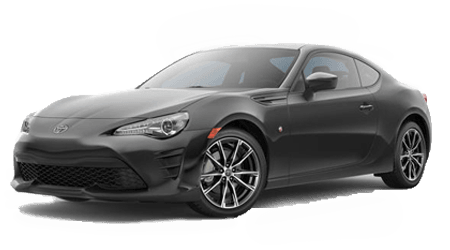 Our team will not only review all the luxurious amenities that come standard on this vehicle, but we'll also go over the comprehensive ToyotaCare plan that comes included! Talk to us about how you can trade in your vehicle and upgrade to a new ride today! If you're wondering, "Is there a Toyota dealership near me that offers quality used cars for sale? ", the answer is yes! Ganley Toyota is just a short trip away from Cuyahoga Falls and has a fully stocked inventory of affordably priced Toyota models for sale. Our inventory is inspected for both quality and safety before earning our stamp of approval so that you can shop with confidence! Our new and used Toyota dealership can't wait to provide you with the bad credit financing assistance you're after, fill out our secure online loan application to express your interest in a bad credit car loans today! 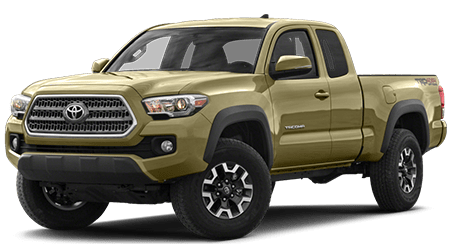 Our finance department will review your material and contact you to go over how you can take home that Toyota Tacoma that has caught your eye! We have a range of specials offers and financing incentives to make use of as well, allow our finance team members to introduce you to these deals today! Is your Toyota Prius in need of an oil change or tire rotation? Head over to Ganley Toyota's service department to allow our Master Certified Technicians to get to work! Our team will handle your battery inspection or larger mechanical issue with ease; no service or maintenance is too big or too small for our professionals to handle! 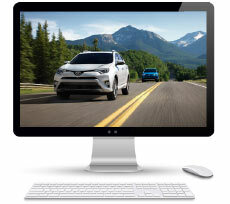 Our prices are affordable, and our specials are aggressive, so use our online form to schedule your Toyota service today! Our Toyota dealership eagerly awaits your arrival and the opportunity to be of service! Contact us today or use our website to explore all the resources we have made available to you!